Many of you know and can guess from this blog that I love good design. Products that are well thought out, show attention to detail and are beautifully executed. 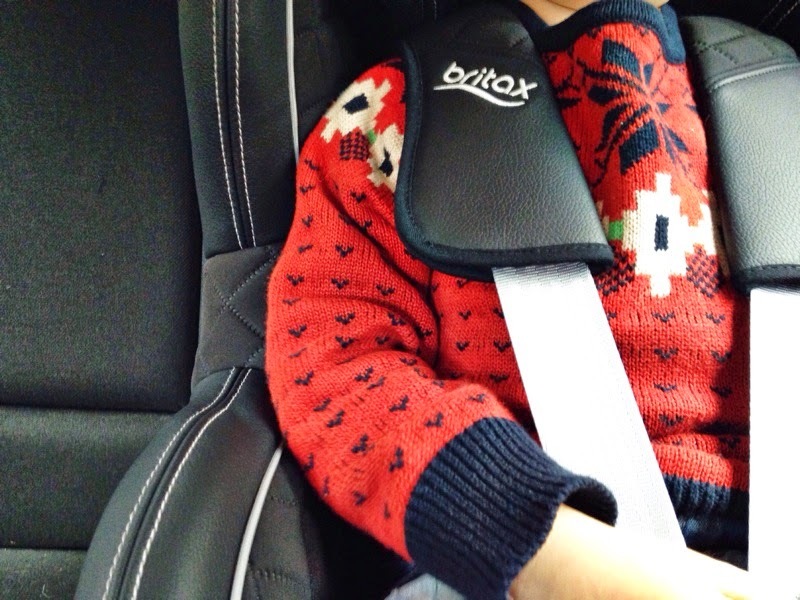 So when a company combines luxury, style and my child's safety I'm bound to get excited. 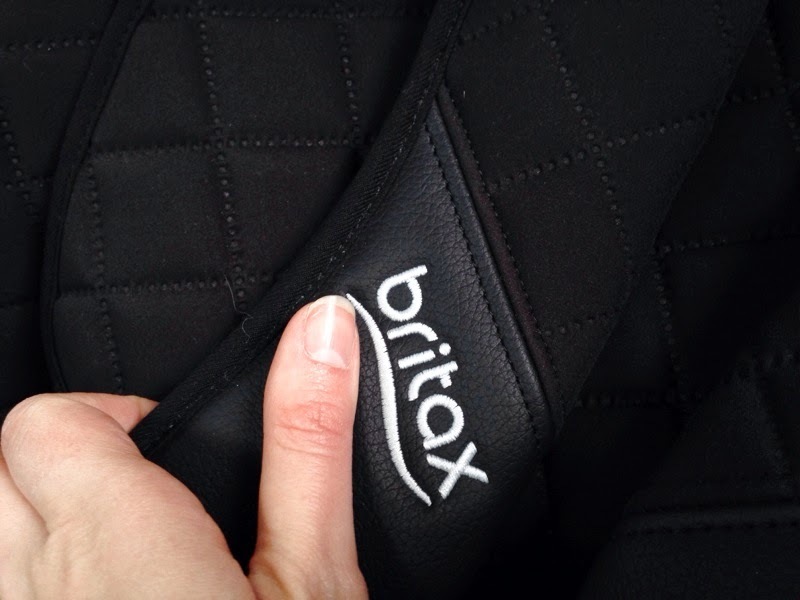 I was asked whether I would like to test out the Britax TRIFIX Black Edition group 1 car seat for F, with only 500 of these exclusive car seats in existence and only 100 available in the UK I jumped at the chance to road test this luxury product, plus I'm a stickler for safety and as long as F remains within the weight restriction I'm happy for him to stay in a stage 1 car seat. 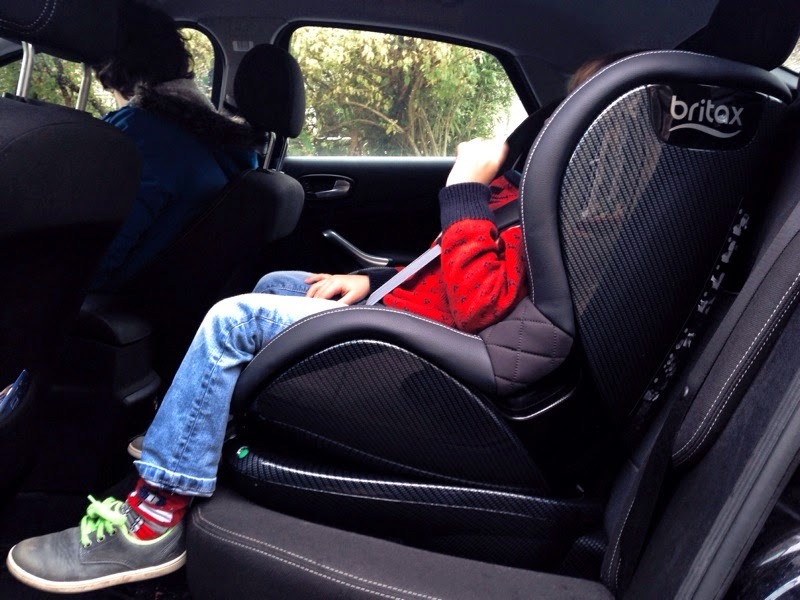 The TRIFIX Black is the ultimate car seat for style conscious parents who don’t want to compromise on safety. Designed by Britax European Head of Styling Julia Strunk, the TRIFIX Black is hand-made in Germany and exudes style and quality making it perfect for family life. 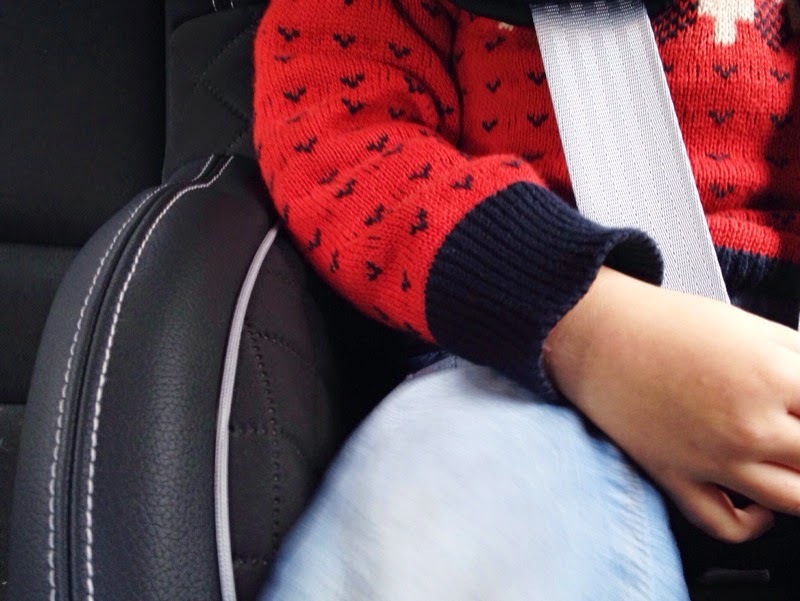 The car seat can be used from 9 months until 4 years old (9-18kg) making it a sound investment which will keep your child safe and comfortable as they grow. 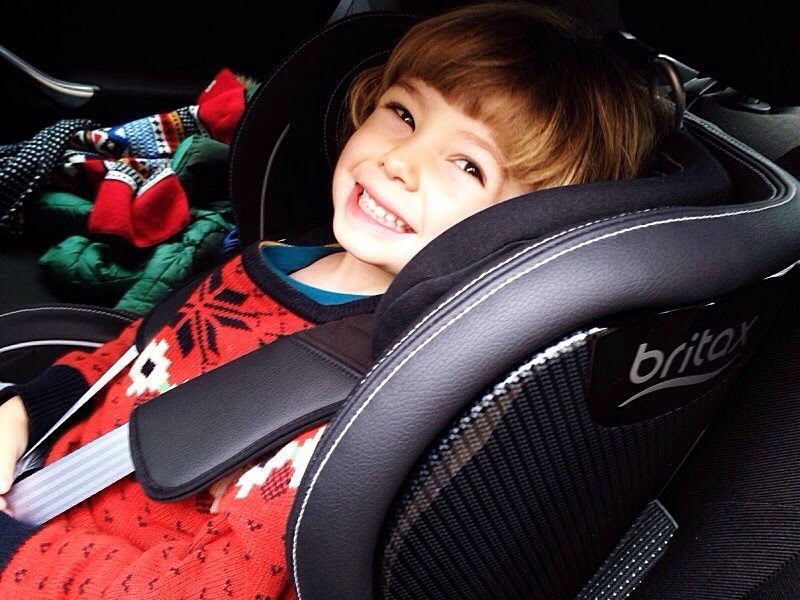 The Trifix Black Edition has a five point harness and top tether which anchors the car seat and your precious cargo firmly to the seat of your car, this reduces the forward and sideways movement of the car seat providing extra safety in the event of an accident. Our old seat uses a floor anchor which while safe still allows for some movement, however the top tether pretty much secures the seat firmly in place. Combining this, along with the sleek designed side impact panels, really makes me feel at ease knowing F is travelling in comfort and style without compromising on safety. 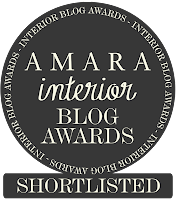 I absolutely love the fabrics that have been used to create this car seat, soft black leather with beautiful stitched finishes using selected seamstresses in Germany, a quilted padded seat lining and wide straps that sit over the chest for comfort, the Trifix Black edition oozes luxury and the high gloss carbon effect side panelling gives it a timeless quality. For me black is a classic colour that looks good in any car and F seemed to think so too, he smiled during our long test drive and even had a nap which is unheard of, giving us time to chat in the car without listening to his audio books on repeat. So for comfort it gets a 10/10 from me. I love that these are a limited edition, as well as it being a statement piece, more importantly I love that each of the 500 car seats have been lovingly made by hand, with a quality control team ensuring that each one is finished to the highest standard. 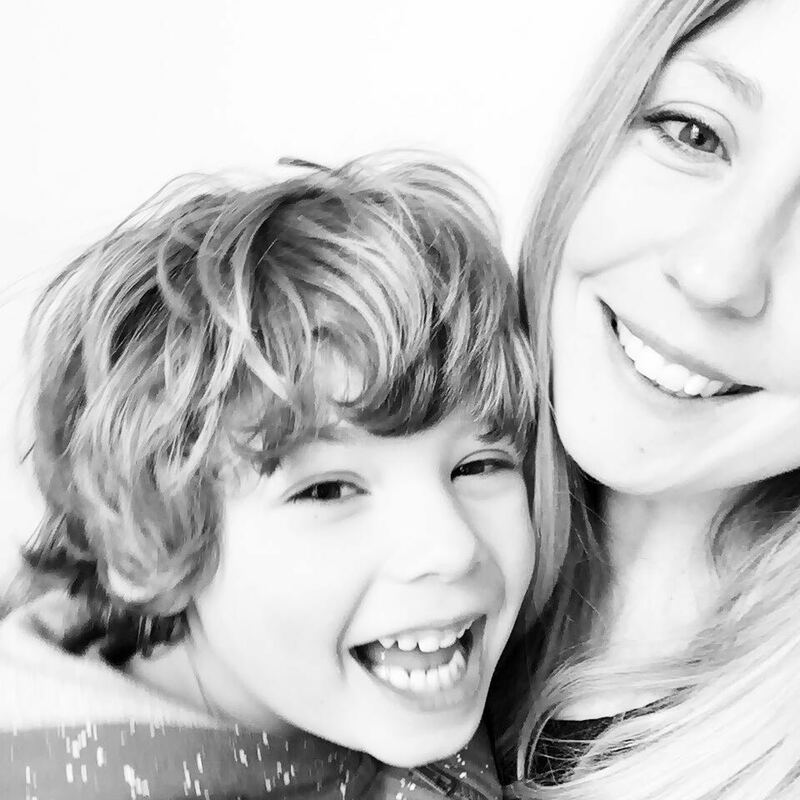 We all want the best for our kiddo and knowing he is safe and comfortable while pleasing my eye for design, makes me one happy mama. *I was given a Britax TRIFIX Black Edition for review purposes only. All opinions are 100% my own. This really does look well made. Talitha is still rear-facing but, at 3.5, she's outgrowing her seat. This may well be an option to consider for what comes next. This looks like a great car seat, very stylish too.